Recently, we were proud to welcome three new members to our staff. We’re proud to introduce you to these passionate advocates who will help advance our work to create a more-just society in Nebraska. 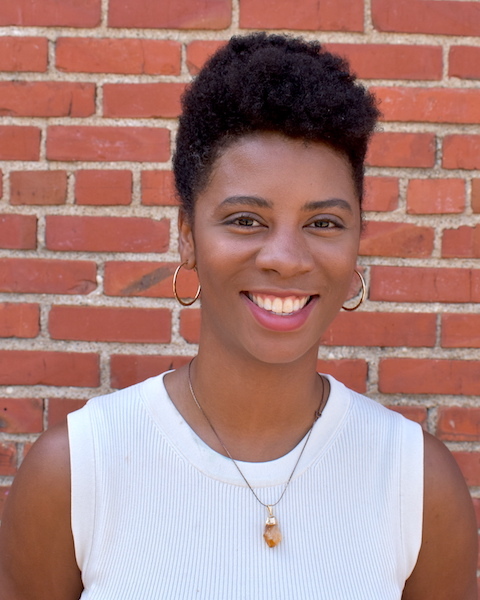 Our new Development Associate, Morgann Freeman, has a background in activism, advocacy and community organizing in Omaha around issues ranging from criminal justice reform and protecting the civil rights of women and non-men. We are excited for Morgann’s addition to help us deepen relationships with partners who sustain and grow our fight for justice and opportunity for all Nebraskans. 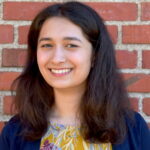 Natasha Naseem joins Appleseed as a Community Organizer focusing on the Collective Impact Lincoln project. She is from Lincoln and is a recent graduate of the University of Nebraska-Lincoln. Prior to joining our staff, Natasha was an intern for our Immigrants & Communities and Economic Justice programs as well as an intern for the Make-A-Wish Foundation of Nebraska. 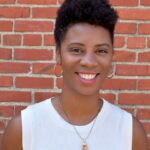 She currently serves on the Board of Directors for the ACLU of Nebraska. 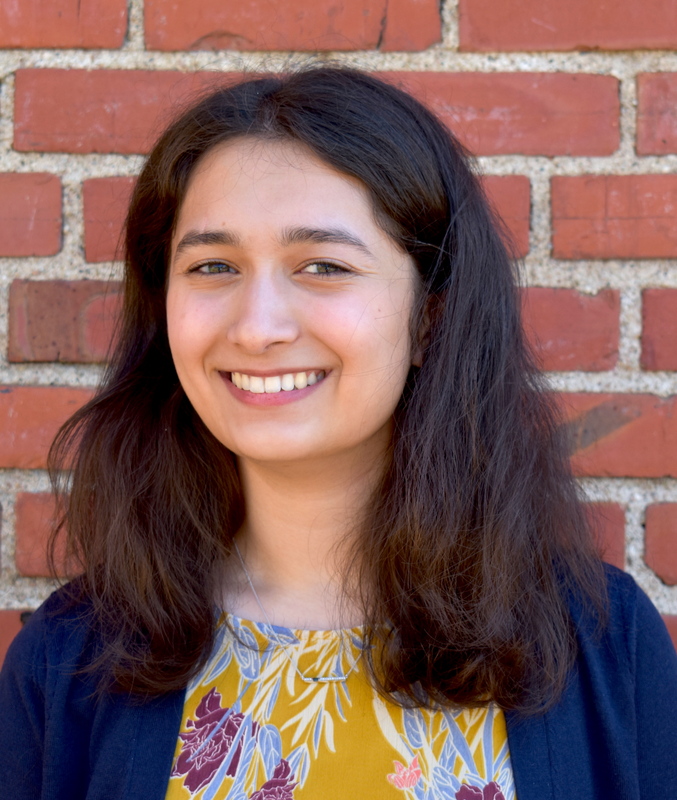 Natasha looks forward to building relationships across Lincoln communities and connecting fellow Muslims to local efforts and initiatives. 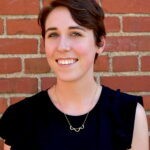 Erin Schoonover will play an important role assisting all of Appleseed’s programs as our new Program Assistant. Originally from Oshkosh, Wisconsin, Erin has a background working with diverse nonprofit organizations. 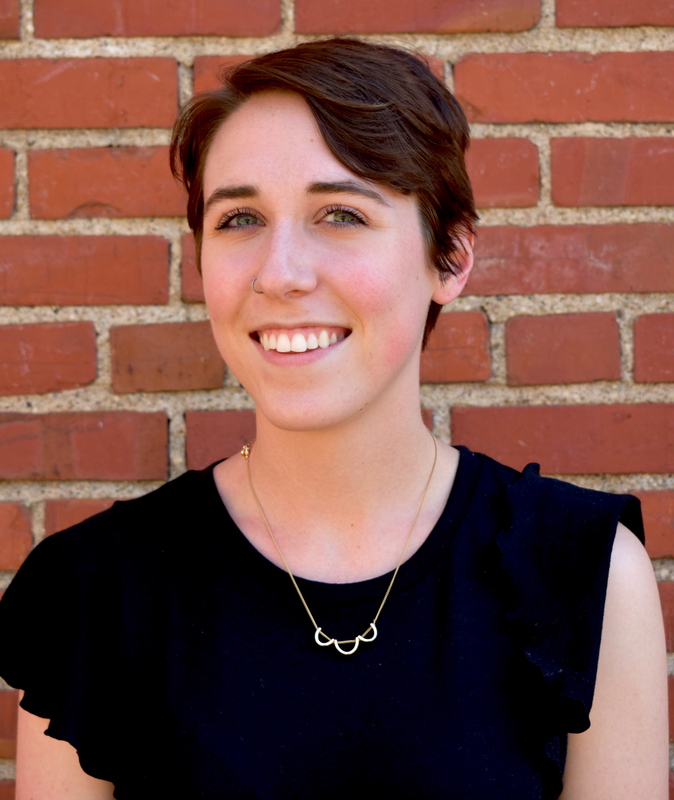 She formerly interned with OpenSky Policy Institute and the Nebraska Civic Engagement Table. Most recently, she did an AmeriCorps term of service with College Possible helping to plan events for students to explore their college options and grow in leadership skills.